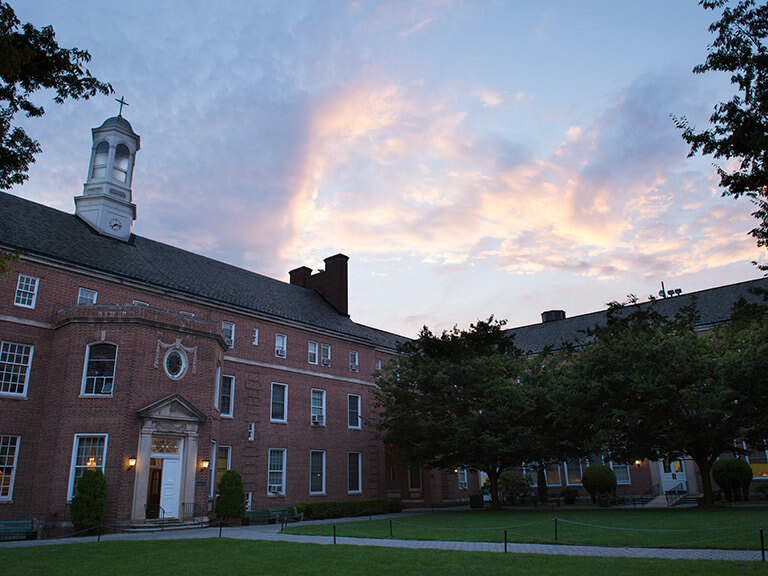 For the fourth consecutive year, Manhattan College is listed among MONEY Magazine’s list of top value colleges. 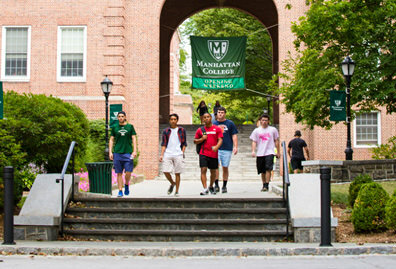 Manhattan College places 17th on the MONEY list of the top 50 colleges in the country that add the most value. MONEY ranked colleges based on comparative-value grades for graduation rates, earnings, and student loan repayment, eliminating schools with any negative grades or a graduation rate below 50%. 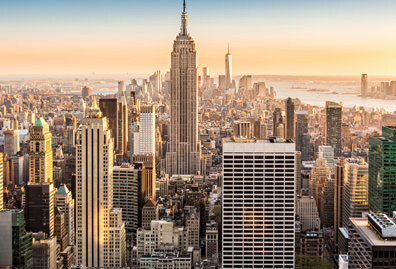 Calling Manhattan College “a quintessentially New York City school,” MONEY cites growing evidence that attending a college in a city with a dynamic economy dramatically improves a student's earning power. 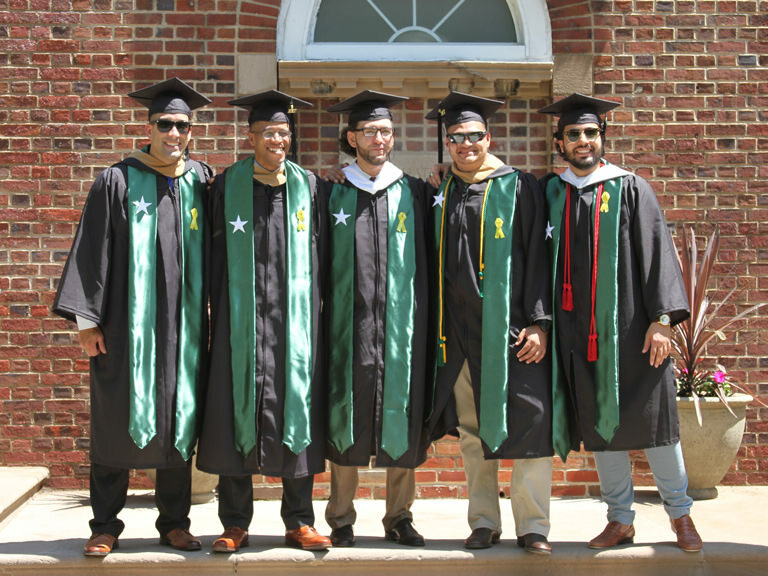 MONEY notes that Manhattan College students, once graduated, boast average salaries of $60,200 within five years. 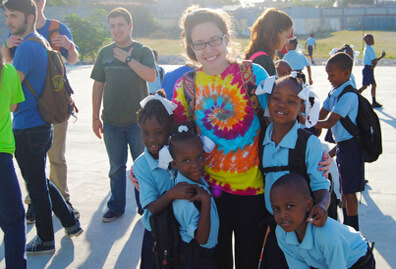 That is 33% more than what is typical at similar schools, and nearly $7,500 higher than the averages reported by graduates of nearby schools such as New York University and Fordham. 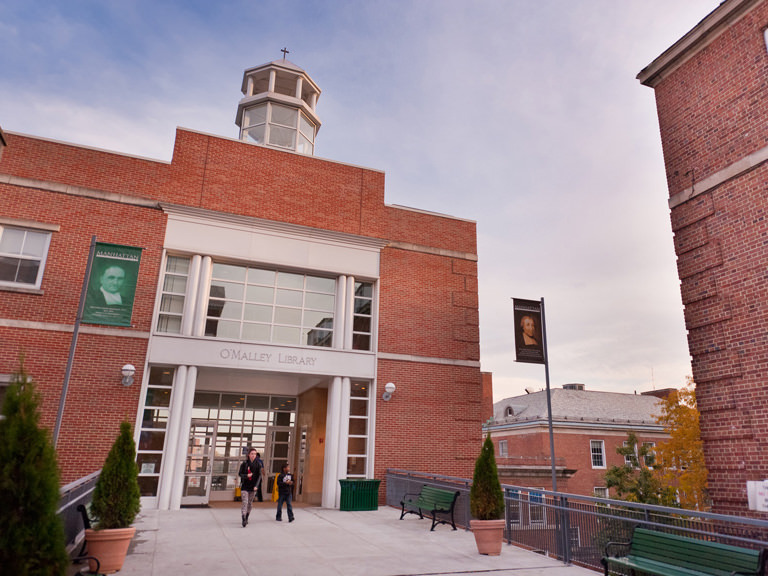 Manhattan College was also placed among MONEY’s 25 great colleges for good science students. 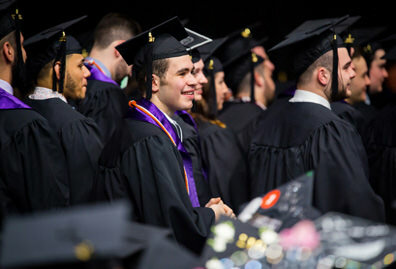 According to PayScale.com, recent graduates who majored in science, technology, engineering, or math (STEM) earn, on average, more than $50,000 a year. MONEY ranked colleges based on 27 measures of educational quality, affordability and alumni success. In each category, MONEY used at least one "value-added" measure, which reveals a school's performance after subtracting the impact of its average student's test scores and percentage of low-income students. 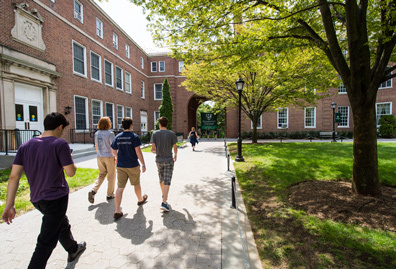 Manhattan College’s complete profile on the MONEY website.